Which is the very best pokemon type! 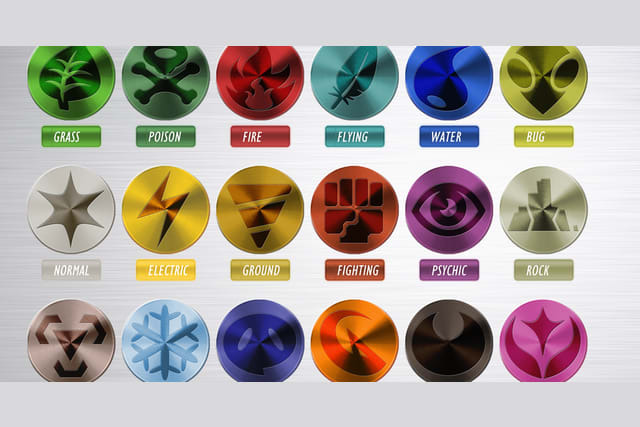 What Pokemon Type Rules ALL!!!!! !